ANHA published footage from Wednesday’s suicide attack in Manbij. Manbij city center was shaken by a violent explosion on the Sindis Street Wednesday afternoon. According to local authorities, the explosion in front of the Qeser Al Umaraa restaurant was caused by a suicide attack. According to latest information, nine civilians, two US soldiers and a military institution member lost their life in the attack which also left many people wounded. 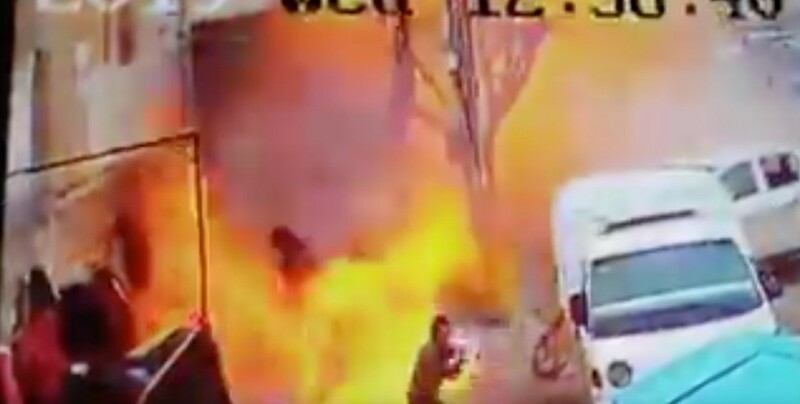 Rojava based Hawar News Agency (ANHA) published CCTV footage showing the moment of explosion.